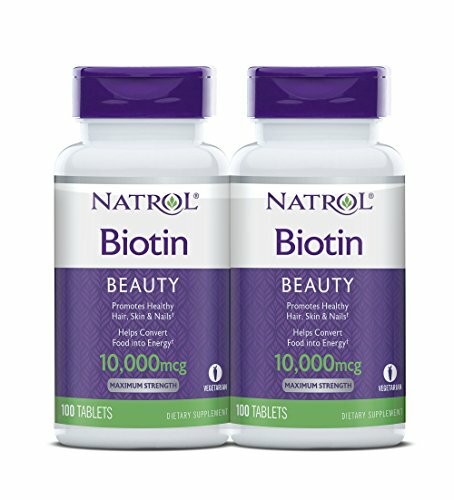 ✚ PROMOTES HEALTHY HAIR, SKIN AND NAILS: The main “Hairadiant” ingredient, Vitamin B7-Biotin is a nutrient that helps you stay young & attractive since it plays a major part in maintaining the health of your hair, nails and skin. In fact, Vitamin B7-Biotin is commonly added to hair and skin beauty products…although it’s believed to not be absorbed very well through the skin and actually must be ingested to be fully beneficial. ✚ PROTECTS BRAIN FUNCTION & FIGHT COGNITIVE DECLINE: Vitamin B7-Biotin benefits the health of the nervous system because of its role in nerve signaling and neurotransmitter activity. B-Vitamins together influence memory function and defend against age-related cognitive impairment, such as Alzheimer’s disease & dementia. Because of their role in synthesizing hormones that are related to a mood regulation, B vitamins like vitamin B7 help to keep up a positive mindset, boost energy and increase concentration. 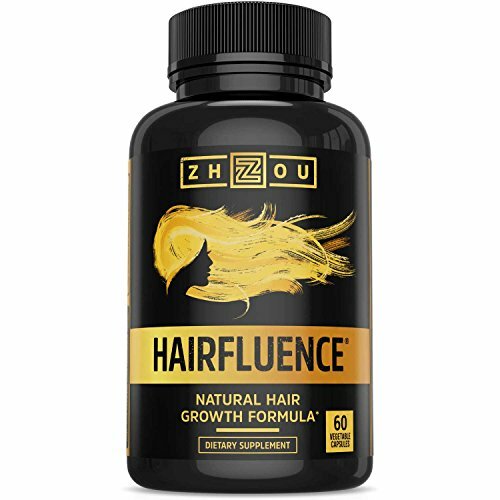 ✚ SUPPORTS HEALTHY METABOLISM: “Hairadiant”, Vitamin B7-Biotin, along with other B vitamins, are needed to convert the food you eat into usable energy that supports a healthy metabolism. Without enough vitamin B7-Biotin present in your body, symptoms of sluggish metabolism may appear such as low energy levels, fatigue, weight gain, digestive problems, possible development of diabetes, changes in appetite, poor moods, and more. Ready to enjoy a healthier, youthful and happier life? Click “ADD TO CART” now and experience the power of “Hairadiant”!